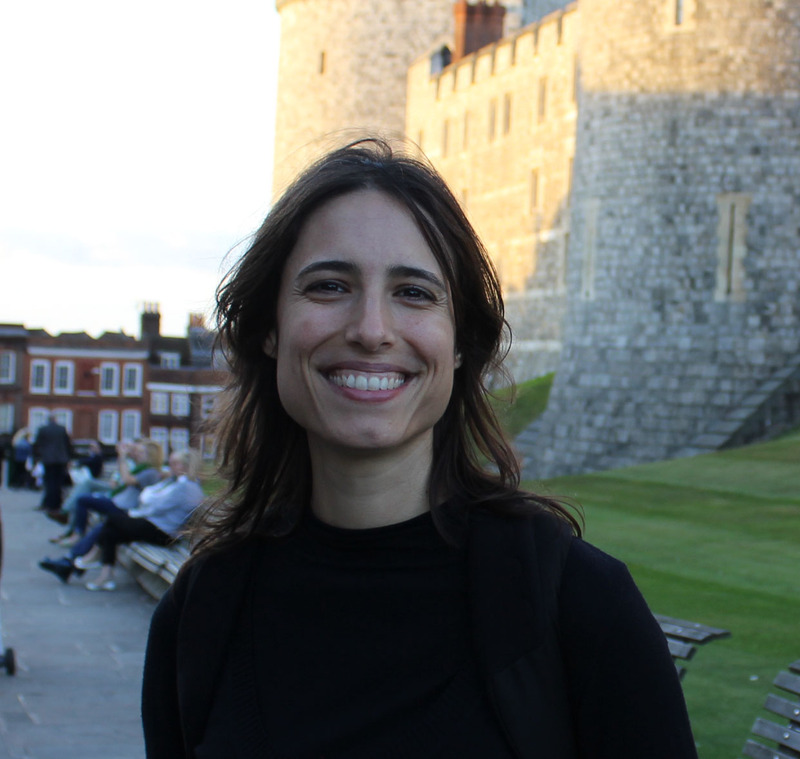 Dr Julieta Galante is a Research Associate at the Department of Psychiatry, University of Cambridge. In addition to her background as a qualified medical doctor, she has a wide range of research skills. She has conducted randomised trials and systematic reviews in public and mental health, worked on economic evaluations, and analysed data from UK Biobank and Caerphilly population-based cohorts. Julieta has established research interests in preventative medicine and the effects of lifestyle on health. Her main focus has been studying the effects of meditation on mental health, which was the theme of her PhD at Cardiff University. She led the evaluation of a pilot scheme to provide mindfulness courses to students at the University of Cambridge 'The MIindful Student Study' (finished December 2017) and has recently been awarded an NIHR Research Fellowship for further mindfulness research - 'Mindfulness-based interventions for mental health promotion: an individual participant data meta-analysis to assess comparative effects and predictors of differential response'. This work is allied to research focusing on the mental health and wellbeing of children and young people currently being undertaken by the innovation and evaluation theme.